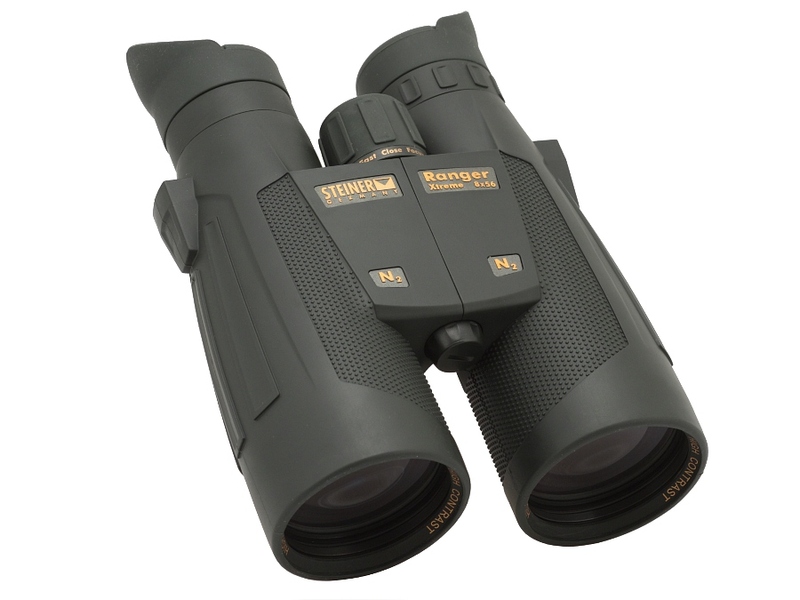 Steiner Ranger Xtreme 8x56 - binoculars review - AllBinos.com . 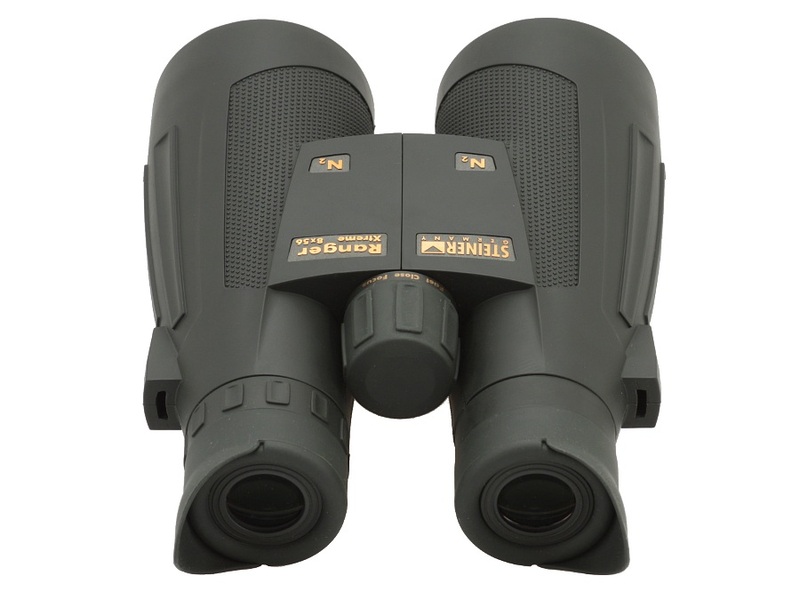 Even several years ago the Ranger series, produced by the German Steiner company, consisted of five porro prism binoculars which were a cheaper alternative to the top-of-the-range Night Hunter instruments. Rangers’ quality was uneven. 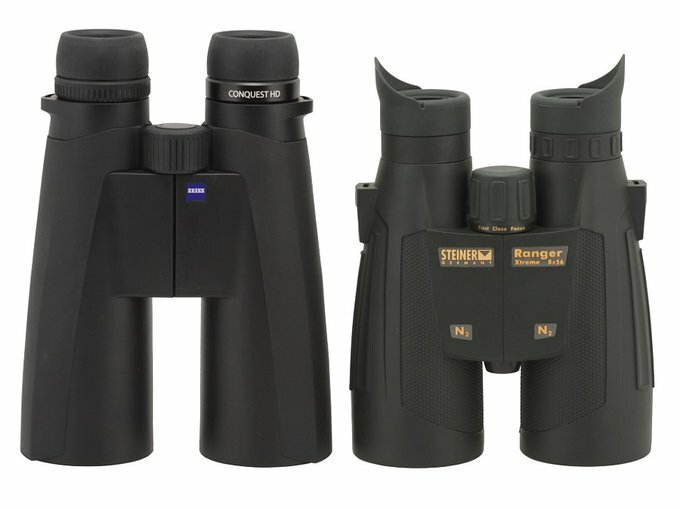 For example the 8x56 model we praised a lot by us but the 10x50 lost spectacularly in the big 10x50 binoculars test conducted by our editorial office staff. What’s interesting, the 8x56 model can still be found and bought in Polish shops. 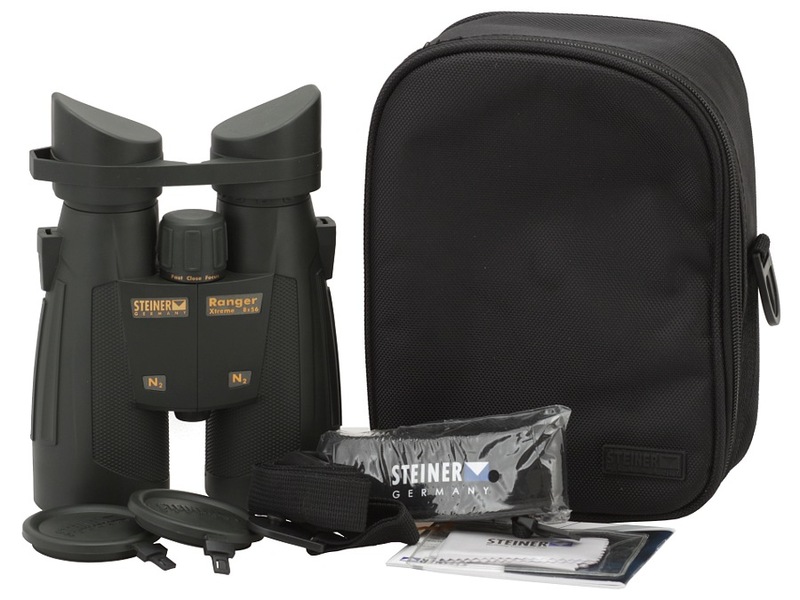 At the beginning of 2009 Steiner decided to substitute the Ranger series by new Ranger Pro binoculars. 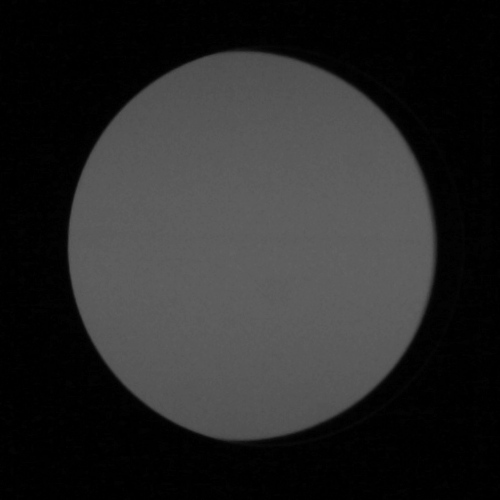 Not only the number of models was changed but also some of their basic parameters and the prism system as well. The Ranger Pro series included four devices with the following parameters: 8x32, 8x42, 10x42 and 8x56. All of these were roof prism Schmidt-Pechan instruments. In 2013 the Rangers Pro were substituted by the Rangers Xtreme. Once again you deal here with four roof prism instruments: the 8×32, the 8×42, the 10×42 and the 8×56. However the new models feature wider fields of view than their predecessors; the physical dimensions and weight changed a bit as well. All air-to-glass surfaces are multicoated and prisms – additionally phase corrected. The producer doesn’t specify what reflection coatings are covering the Schmidt-Pechan prisms, though. The buyer gets front caps, attached to the casing on special straps, a cloth hood for eyepieces, straps and a hard case. 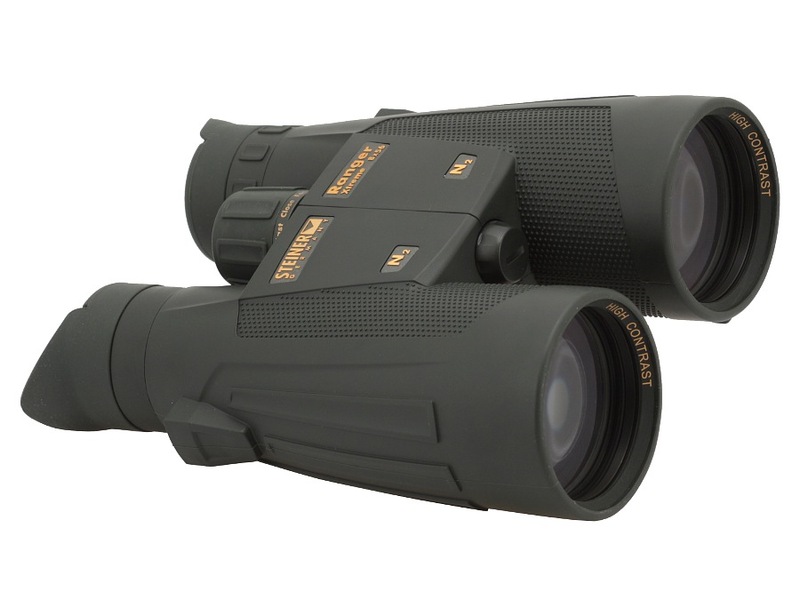 The Ranger Xtreme binoculars have solid casings waterproof up to a depth of 3 meters and they can work in the temperature range from –20 to +80 degrees C. The binoculars come with a 10-year guarantee period and they are produced in Germany. 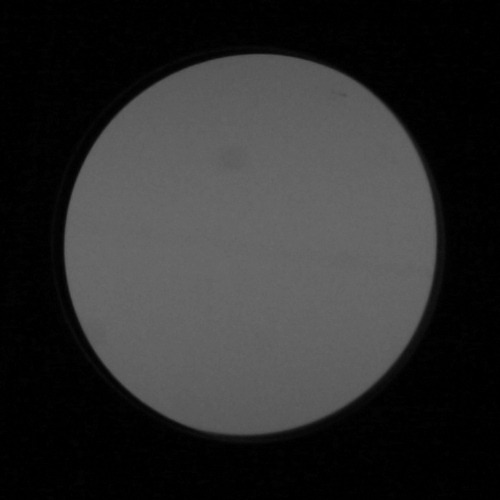 Apparent field of view of 56.3 degrees. too light area next to exit pupils. The result of this test proves clearly that nothing’s changed when it comes to Steiner roof prism binoculars. Once again you deal here with an instrument which is mechanically excellent and very durable but features average optics. 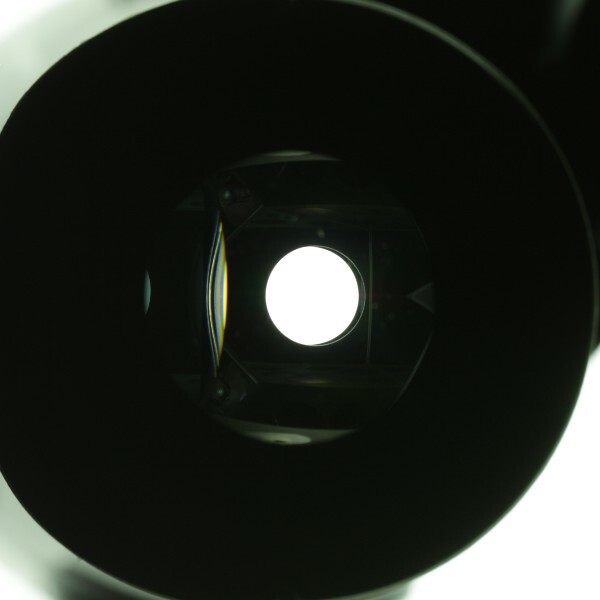 Of course we appreciate the wide field of view, bigger than that of its predecessor, but we are worried by the edges of that field, with high distortion, chromatic aberration and a sharpness level which is hardly impressive. In such a night pair of binoculars the shape of exit pupils is a significant slip-up as they cause a loss of light amounting to 5-6%. Also while dealing with a high quality device from a German producer you would like to see a bit better transmission – a good Schmidt-Pechan instrument should reach 90% or even higher without any problems. 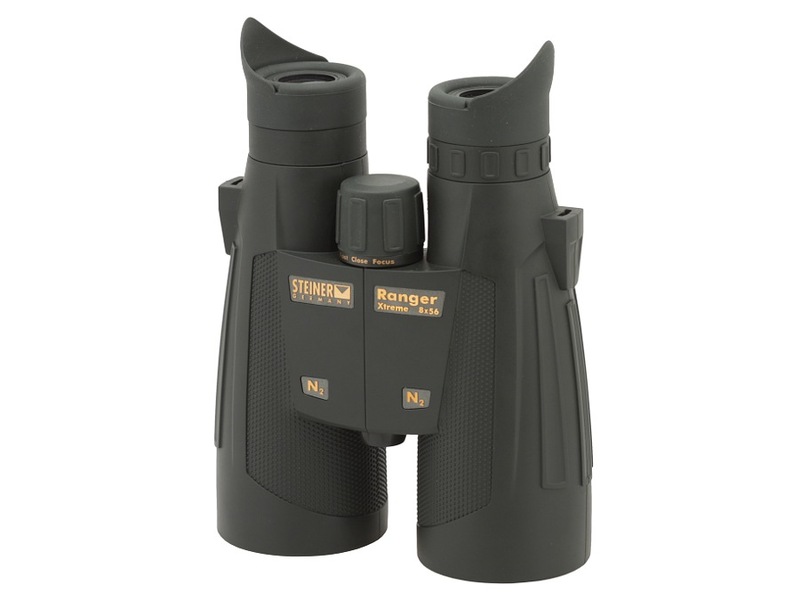 To sum up the Steiner Ranger Xtreme 8x56 is undoubtedly a very solid set of binoculars with decent optics but for a price of 2750 PLN you would expect a better than decent performance. I suppose it is actually the biggest problem the new Ranger faces.